Bitdefender's flagship product is the overall security solution Bitdefender Internet Security. 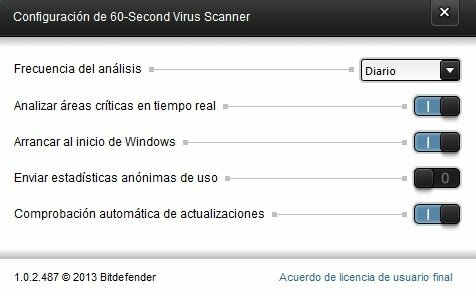 Now, with the same virus detection technology used in its products, they offer have a new antivirus: Bitdefender 60-Second Virus Scanner. 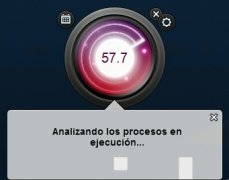 The antivirus that scans your hard drive in 60 seconds. 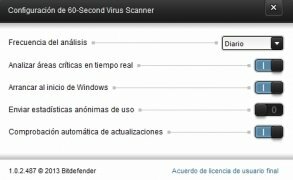 Bitdefender 60-Second Virus Scanner is an antivirus different from anything you have seen so far, as it is able to analyze and detect threats from your hard drive in just one minute, earning it the title of "the fastest antivirus". Fast scanning of hard drives, which is without impact to the system. Silent Scan: programs disk analysis and can run in the background. Compatibility with other antivirus programs. 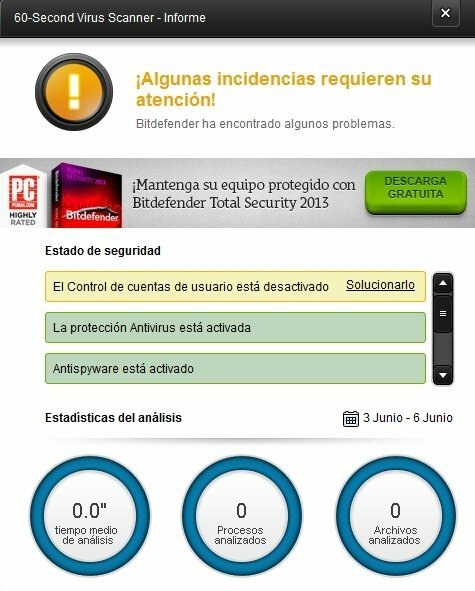 Download Bitdefender 60-Second Virus Scanner free and keep your PC safe without affecting its performance. 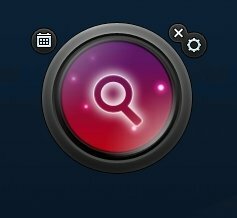 Internet connection required for installation and analysis of the disks. You must have IE8 or higher.